Smart Start Academy encourages their toddlers to explore in a safe environment. They are fascinated by just about everything, from a noise to an object. Our staff is trained to encourage their sense of curiosity while also providing quality care throughout your child’s day. Our toddler room is a wonderful place to discover, play, and learn. 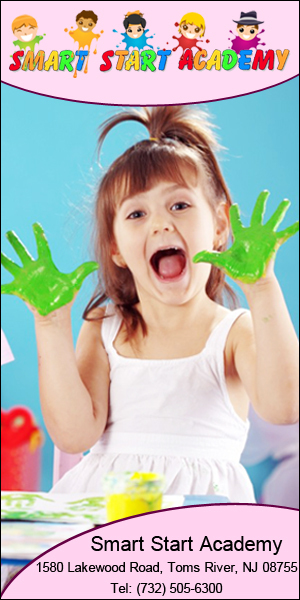 Our well thought out program introduces numerous interests in the eyes of a toddler. Our creative weekly curriculum includes large motor skills, fine motor skills, language development, socialization skills, and much more. We are pleased to welcome you and your family to our family; and hope to make your child’s first learning years the very best.